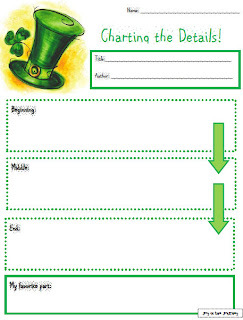 March is a fun, festive, long month where we really drive home curriculum in preparation for THE test *insert gasp here. 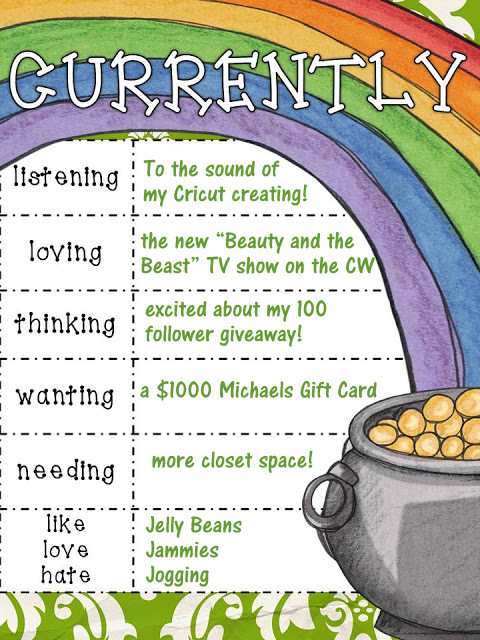 * But that doesn't mean we can squeeze in a few fun activities. 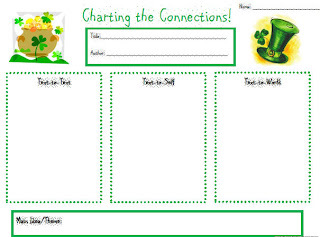 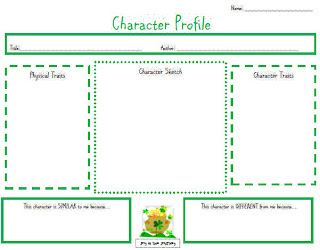 Click here for your FREE copy of the St. Patrick's Day Graphic Organizers for ANY book! 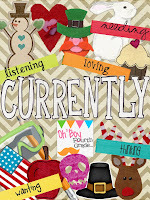 I'm linking up with Farley for her monthly "Currently" linky party - March edition! 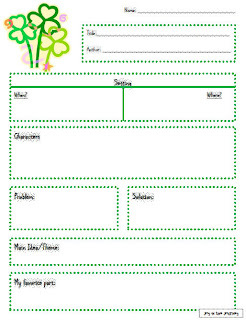 Head on over to "Oh Boy Fourth Grade" and share your thoughts and ramblings to welcome March!